In 2009 Steve moved to Los Angeles California and has been involved in the introduction and development of the sport of Korfball in the US. 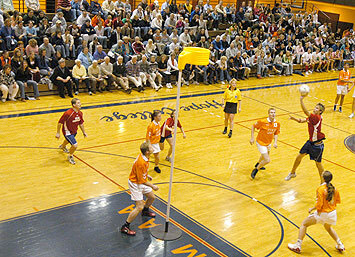 To that end he has established his US company Blue Sky Blu LLC and the Korfballshop.us web site offering Mikasa Korfballs, Korfball baskets and equipment as well as Korfball coaching consulting in the US. Blue Sky Blu now imports Mikasa Korfballs directly from Japan which has helped keep them at affordable prices while Korfball baskets have to be imported from Europe. 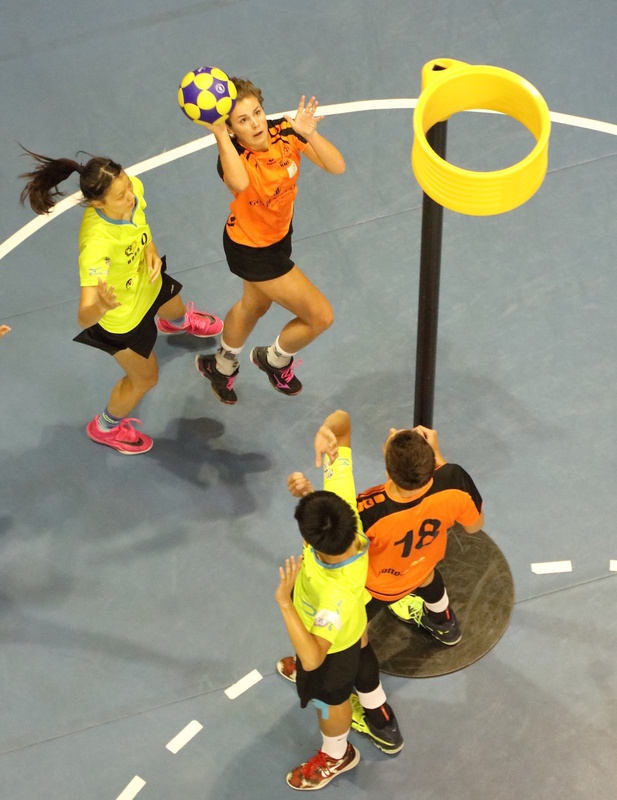 We are currently working on a number of designs for Korfball poles and bases to be manufactured in the US and are able to ship limited quantities of Korfball equipment throughout the US and Canada. We are also able to arrange for poles and bases to be shipped to US customers from Europe.